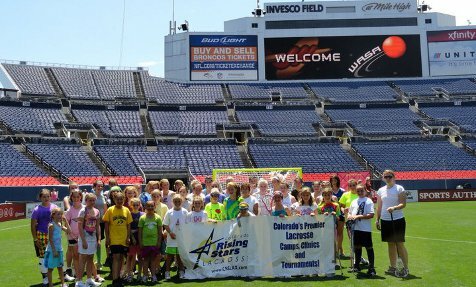 Colorado Rising Stars Lacrosse (CRS LAX, LLC) provides leading year round lacrosse events and programs to youth and adult players throughout Colorado. We are devoted to bringing athletes to a higher level on and off the field through professional lacrosse camps, tournaments, and events. © 2013 Colorado Rising Stars Lacrosse. Site by RecFit Consulting, LLC, using the U-Design theme.